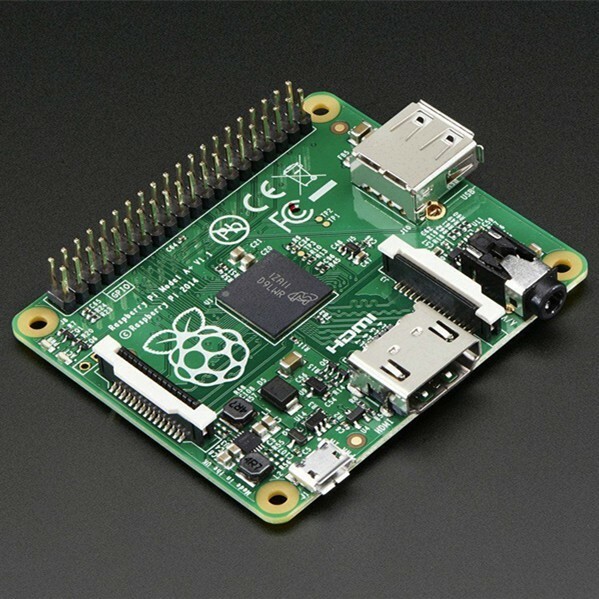 Adafruit has this week announced the arrival of a new product in the form of the PiGRRL Pack 2.0 and custom gamepad PCB which have now been updated to support the more powerful Raspberry Pi 2 Model B mini PC launched last year. 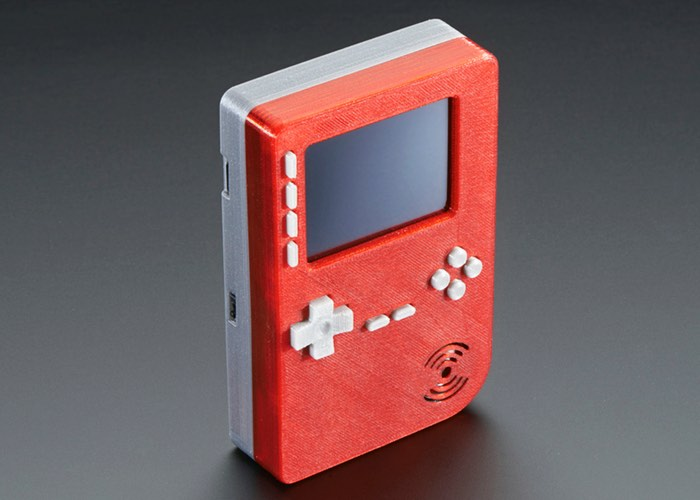 The PiGRRL Pack 2.0 enables those interested in creating their very own portable handheld console inspired by the iconic Nintendo Game Boy and provides everything you need including the files to create the 3D printed case. 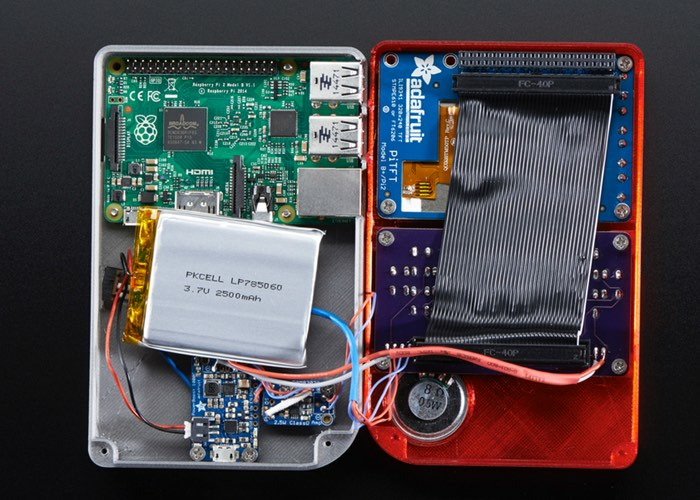 Adafruit explains a little more about the newly revised PiGRRL Pack 2.0 for the Pi 2 mini PC. 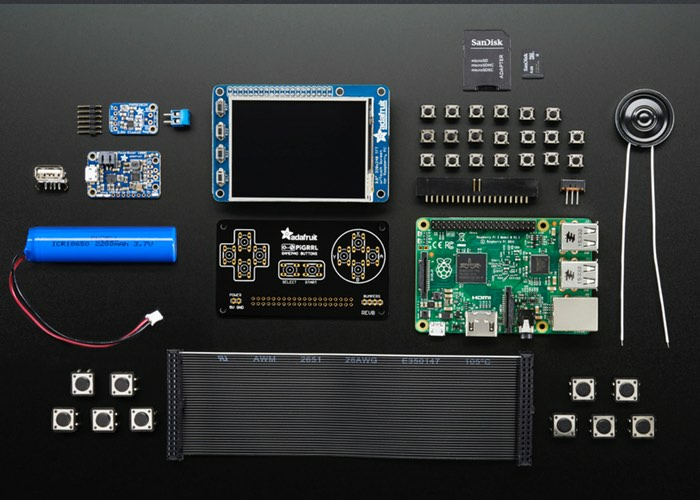 For more information on the new PiGRRL Pack 2.0 jump over to the Adafruit website for details and to purchase for $109.95.